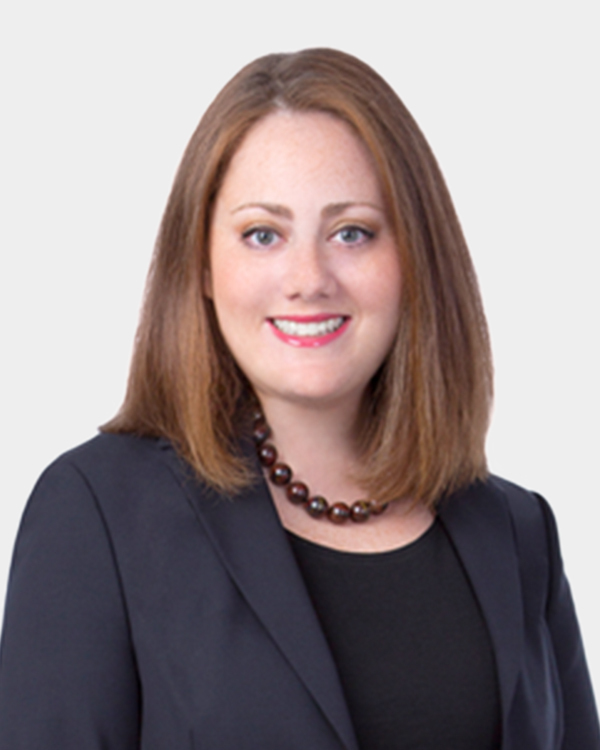 Rebecca has a diverse communications law practice, guiding clients in media law, Internet, telecom, cable, broadcast and privacy/data protection matters. She counsels communications industry clients in negotiating contracts and complex business transactions, as well as helping them resolve disputes and regulatory challenges. Her clients include cable operators, broadband service providers, video programmers, network operators, spectrum owners, radio broadcasters and telecommunications companies. Rebecca has extensive experience in E-Rate (Universal Service Administration Company Schools and Libraries Program) and Cable Compulsory License matters. She also guides businesses in Telephone Consumer Protection Act issues, as well as pole attachments, and program carriage issues and the negotiation of fiber leases and indefeasible rights of use (“IRU”). In addition, Rebecca Jacobs works with Womble Bond Dickinson’s Privacy and Data Protection Team to help clients protect confidential information, including trade secrets, customer data and company records.